Join Leader in Me administrators in an overview of the NEW Empowering Instruction one-day workshop! This is a recording of the January 30, 2017, live 60-minute webcast. 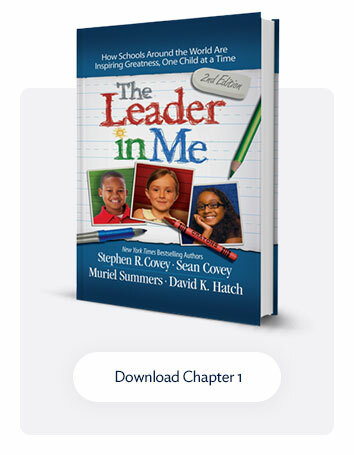 Align instructional strategies with Leader in Me paradigms. 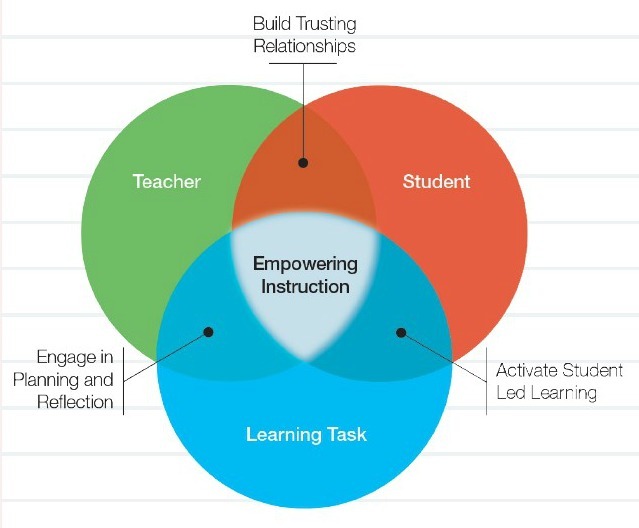 Apply principles that release control and empower students. 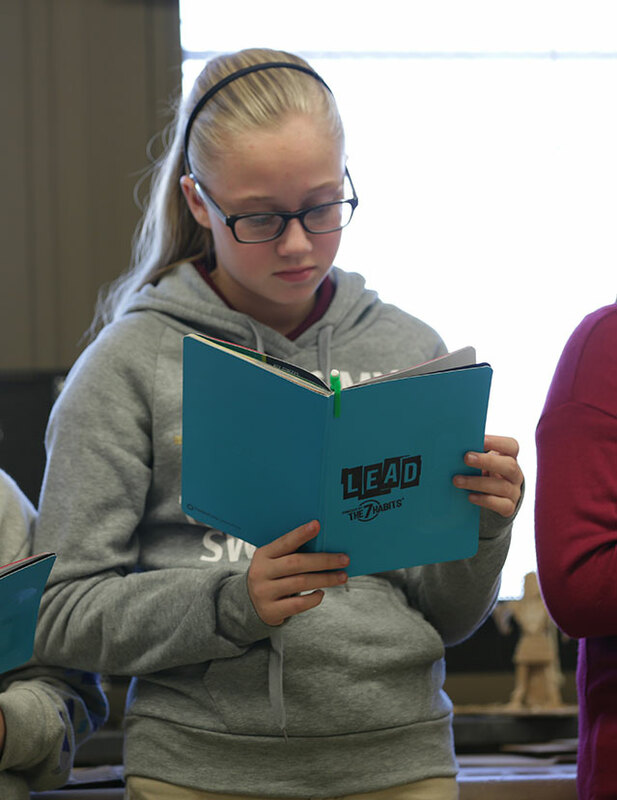 Address common barriers that limit student-led learning. 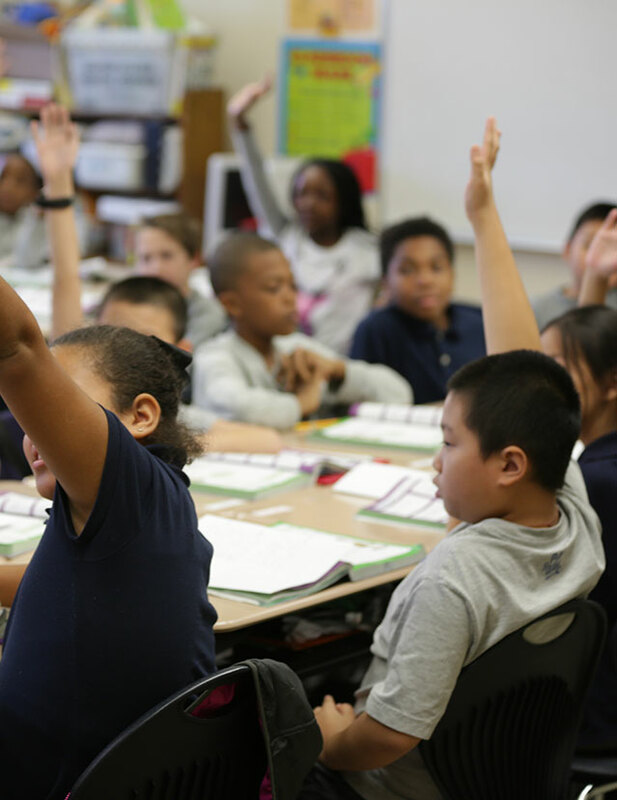 Establish a schoolwide plan for ongoing instructional growth. Identify and apply actionable empowerment techniques. 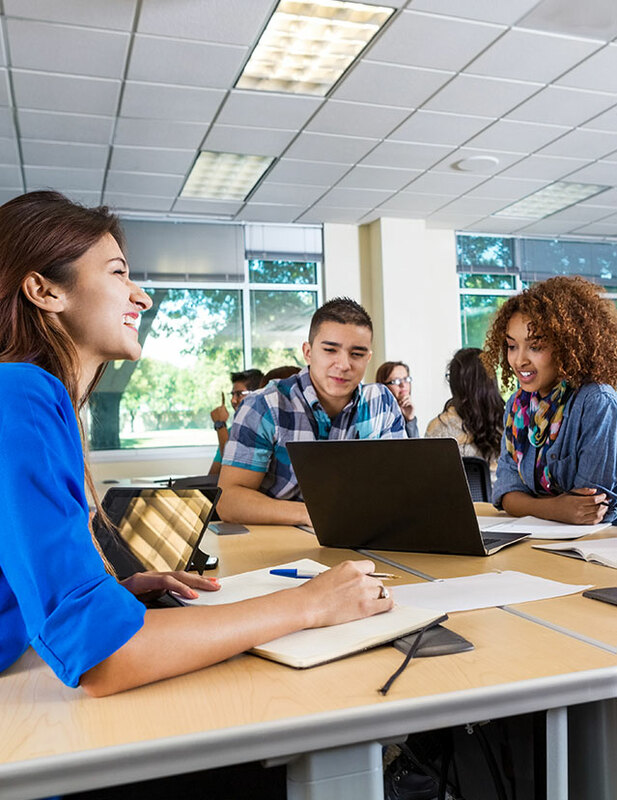 Empowering Instruction is a hands-on training workshop that motivates participants to work together and apply new instructional strategies that inspire students to lead their own learning.